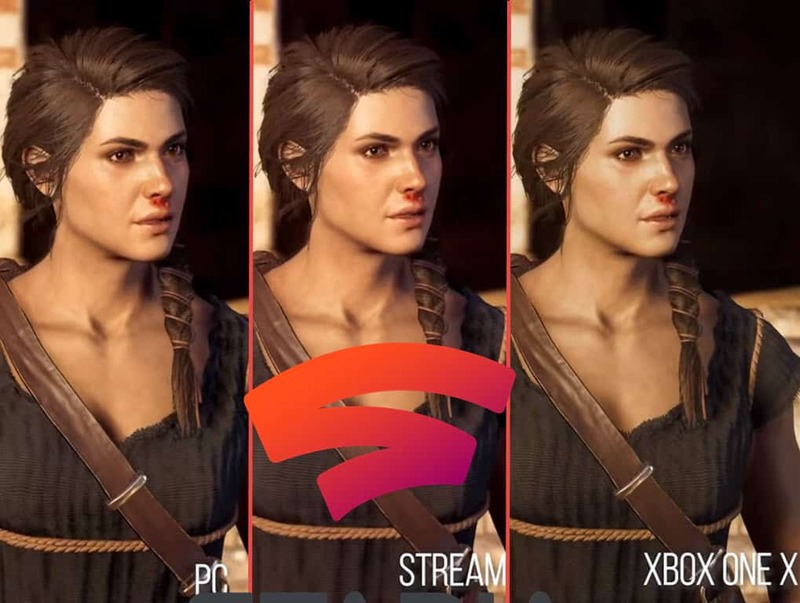 Google unveils Stadia at GDC2019, here is what Project Stream Assasin’s Creed beta graphics looked like compared to Pc and console. The big news at this year’s Game Developpers Conference is certainly Google’s announcement of their cloud gaming service Stadia. The official release comes just two months after their Project Stream beta testing period ended. During the GDC2019, Google VP, Phil Harrison spoke about what to expect with the Stadia gaming service, while flashing some game footage of Ubisoft’s Assasin’s Creed. The game was used for Project Stream beta testing that ran from October 2018 and ended on January 15th 2019. Here is what the game looked like, side by side, compared to PC and Console. 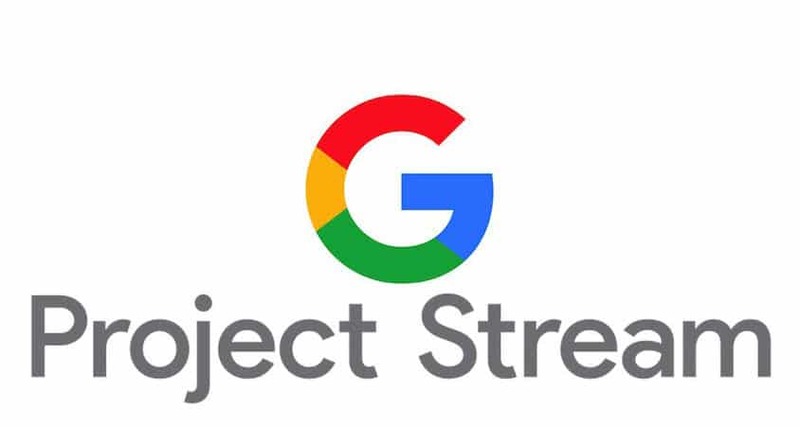 In October 2018 the public had a run at a beta project by Google called Project Stream. At the conclusion of the testing no details were released on what to expect next. The Stream project was in fact the beta of what is today’s Stadia. To quickly recap what Project Stream was, Google granted access codes for Beta testing while others signed up. Candidates had to be at least 17 years old, a minimum 25Mbps internet connection and an active Ubisoft account. Google’s cloud gaming service testing was Assasin’s Creed Odyssey. Beta testing ended January 15th and two months later, Project Stream beta became the stepping stone for Stadia. The most important thing to consider is Project Stream was a “Beta” test. Obviously things change from beta to release but comparing how the game looked then and now should give a pretty accurate indicator on what to expect. The biggest change between the beta testing and Stadia has to be bandwidth. The Stream project required testers to have at least a 25mbps internet connection. Surely when Stadia goes live this number will be much lower, however there was testers who compared the stream service to console and pc. Testers where not aware exactly what they testing with Project Stream besides the fact that the game would be run through their browser and obviously cloud hosted. Here is a look comparing project Stream to a traditional platform. Although the Stream was just in Beta, the video gives a nice glimpse of what to expect from Stadia. Once Google Stadia is released there is no doubt that all small details would have been looked over from Beta results. For the casual player, Stadia will undoubtedly be a huge opportunity to bring your gaming experience to the next level. There are no official launch dates, as all we know is to expect Stadia before the end of 2019.